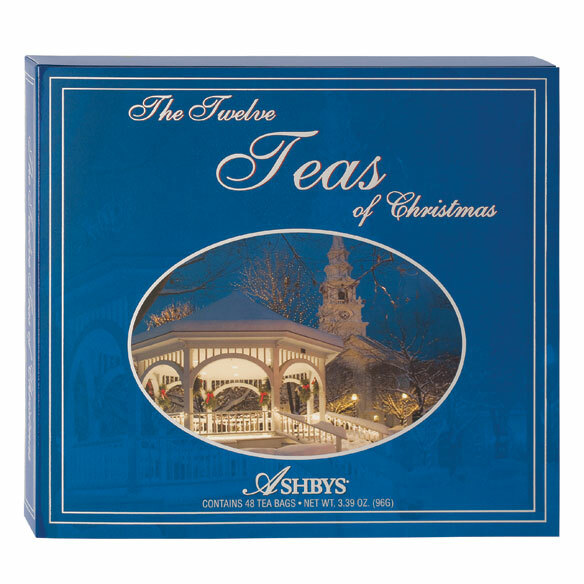 Ashby's is excellent tea and hard to find locally. They are for a very special sister. the tea is absolutely yummy! MY FRIEND DRINKS TEA ALL DAY LONG ,NOW SHE WILL HAVE CHOICES OF TEAS. I drink mostly tea & I love flavors! My grandson and his girlfriend are tea drinkers and enjoy trying different kinds. MY DAUGHTER LOVES TEA! THIS WILL MAKE A PERFECT CHRISTMAS PRESENT! I have a grand daughter who loves tea. I got it for her. my daughter is a great tea drinker. Bought mugs for Christmas so I got these to put in the mugs~! I LOVE TEA AND SOUP. Love all the delicious flavors! Great varieties for tea lovers. My daughter loves tea and this is an ideal item for one of her Christmas presents. I have a friend who loves these different teas! It's hard to find these when it is not Christmas. I'm glad you have them all year round! My daughter-in-law is a big tea drinker, and is always excited to find one she hasn't tried. I thought there might be one or two in here. I order it every year. It's a tradition! BEST ANSWER: Thank you for your question. We are a catalog/web company and do not sell our products in retail stores. We hope this information will be of help to you. Am I not understanding something? 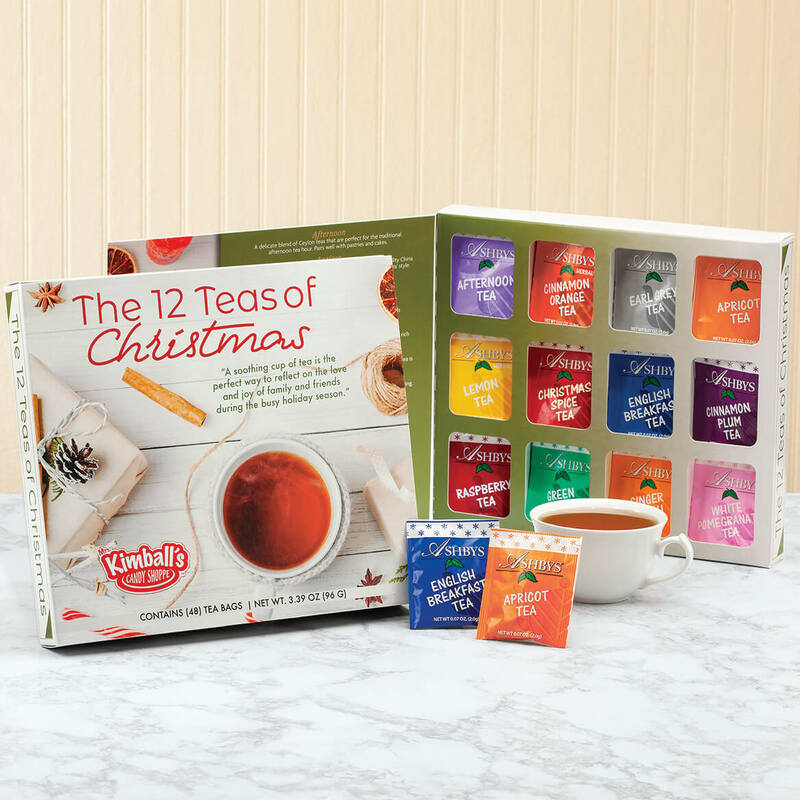 The TWELVE Teas of Christmas have only nine flavors? 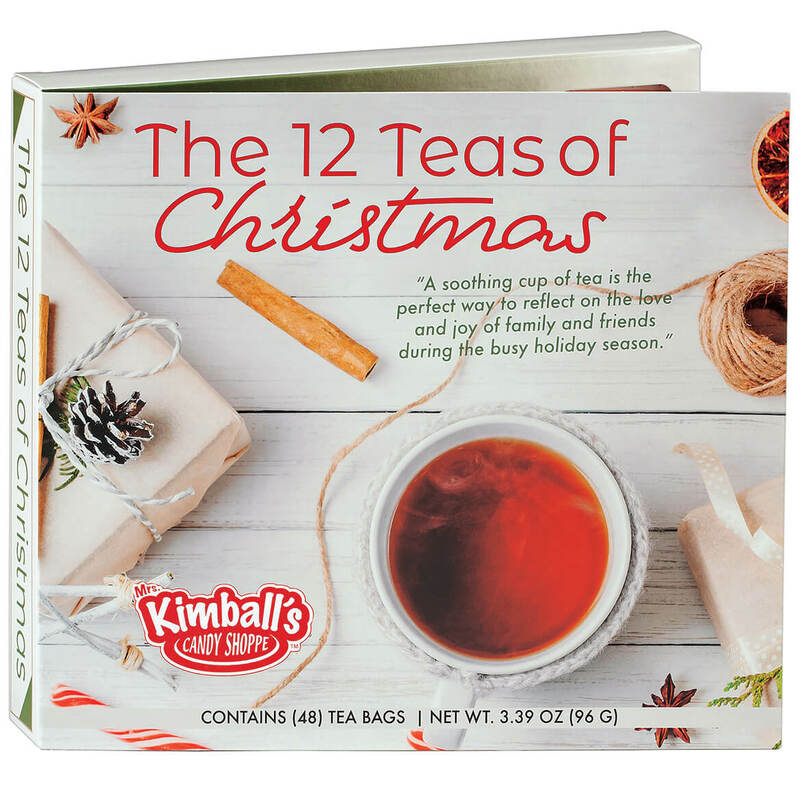 Shouldn't they be the nine teas of Christmas? BEST ANSWER: What? Mine has 12 teas and 12 flavors also. 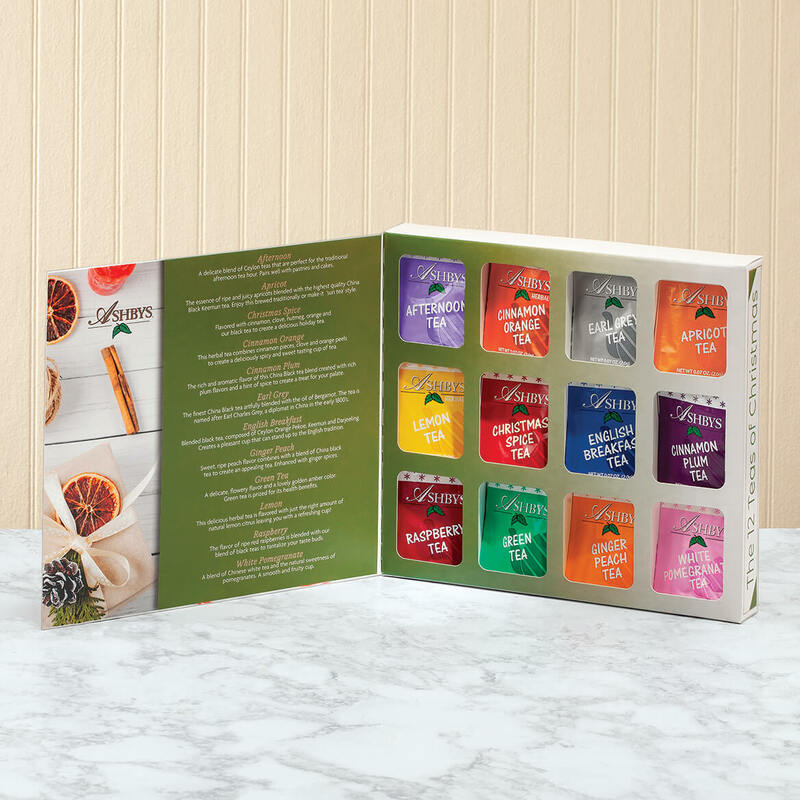 The add only holds claim to 12 teas not 12 flavors but mine have, Afternoon tea, Apricot tea, Christmas spice tea, Cinnamon Orange tea, Plum tea ,Earl grey tea, English breakfast tea Reg., Decaf Breakfast, Ginger peach tea, Green tea, Raspberry tea, and White Pomegranate tea. 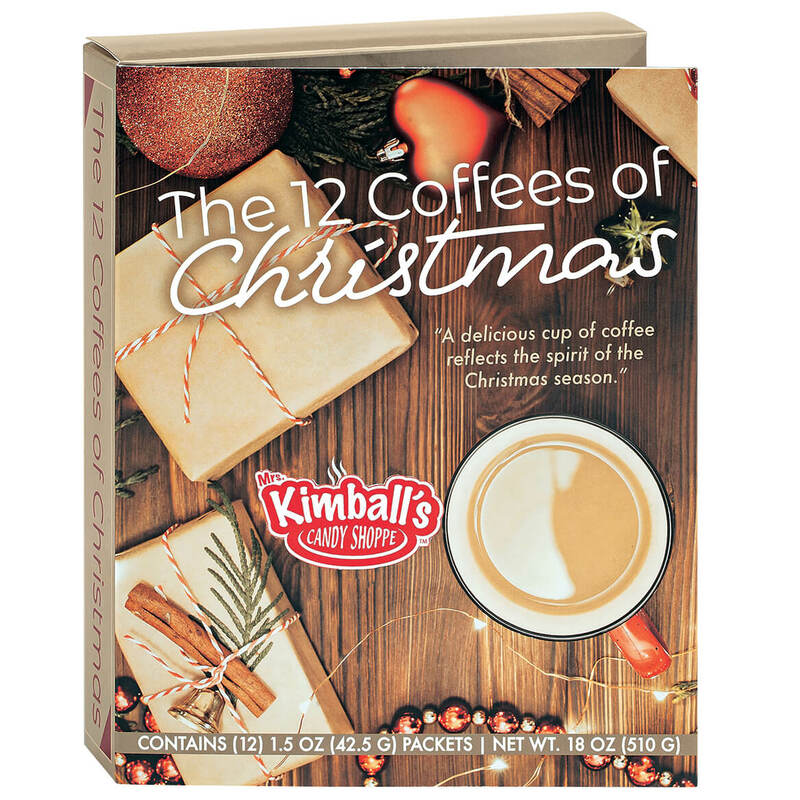 All 12 days of delicious. Thank you for your question. Unfortunately the item was changed and is 9 flavors and 36 bags. We hope this information will be of help to you. Is there a best by used date or expiration date on package? BEST ANSWER: Thank you for your question. The teas are good for two years after the expiration date. We hope this information will be of help to you.